If you only had months to live, how would you spend them? 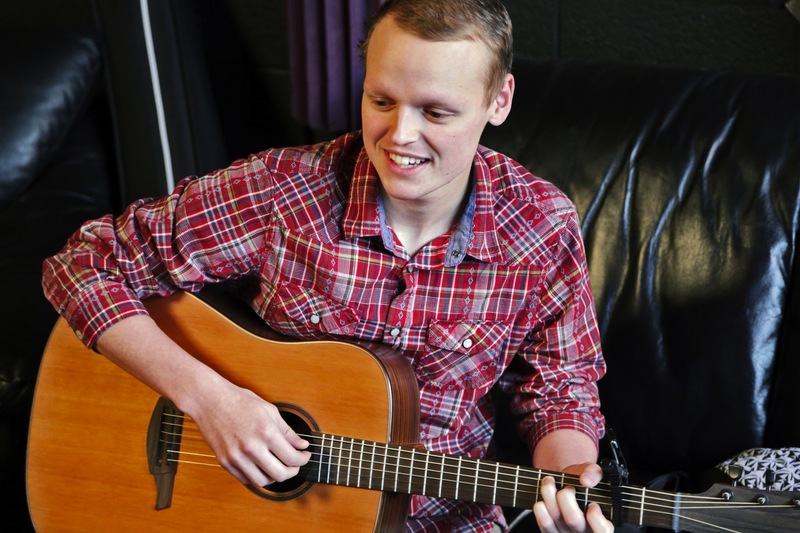 Zach Sobiech, whose goodbye song 'Clouds' touched millions, died on May 20 at age 18. On May 20, 2013, Zach Sobiech died after a four-year battle with terminal osteosarcoma. While his name might not sound familiar, you may have heard his song "Clouds" after it went viral on YouTube earlier this year, or watched this video (over 9 million views to date) on the day of his passing. After being told that he only had months to live, 18-year-old Zobiech decided to share his story with the world. First came the hit song, then a mini-documentary produced by none other than The Office star Rainn Wilson. SoulPancake, a YouTube channel created by Wilson and featuring a revolving lineup of memorable characters (from Kid President to The Impression Guys), caught wind of "Clouds" and later teamed up with Sobiech for the groundbreaking online reality series "My Last Days." Directed by filmmaker-actor Justin Baldoni, the 22-minute doc follows Sobiech and his family during his final months: a touching tribute to the Minnesota teen that manages to be charming, heartbreaking, inspiring and uplifting at the same time. Wilson also recruited a long list of celebrity friends (including Bryan Cranston, Jenna Fischer and Jason Mraz) to lip-synch a music video to "Clouds," which Sobiech got to see just weeks before his death. "I want to be remembered as the kid who went down fighting, and didn&apos;t really lose," said Zobiech, when asked what kind of legacy he would like to leave behind, "I want everyone to know, you don&apos;t have to find out you&apos;re dying to start living." The delicate subject matter of a docuseries like "My Last Days" may not be the easiest to watch, but perhaps that is exactly why we should. Sobiech lived more in 18 years than most people do in a liftetime: a powerful reminder for all of us to be thankful for the little things and embrace every day as if it were our last. "It&apos;s really simple, actually," Sobiech said about trying to make the world a better place. "Just make people happy." Luckily for everyone who got the chance to know him, either in person or through his documentary, he succeeded in doing just that. What do you think of this phenomenon? Would you film your last days to inspire others?